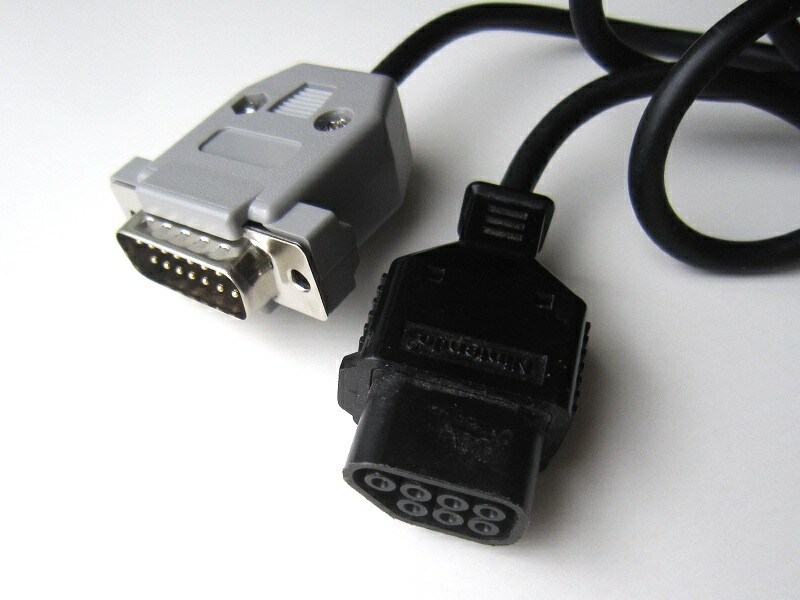 With this adapter, you can use controllers meant for the Japanese Famicom on your NES. The Joyball is known not to work. We build this product according to these instructions.